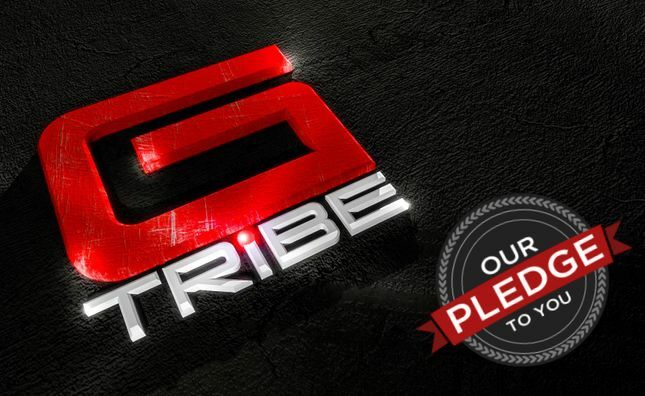 • We pledge to keep GTribe as a free service, and although community members can choose to help support our network via the GOD Mode program, we will not introduce charges for services we've previously offered for free. • We pledge that GTribe's development will be driven by its member's interest first, and not by private investors or hidden corporate agendas. • We pledge never to place spam on GTribe or allow others to do so. information with any third party, and to protect your information from others. • We pledge to offer you full control over your personal information, including the ability to delete it from the network. • We pledge that on GTribe you will not be discriminated against based on race, nationality, religion, looks, age, gender, social status, sexual orientation, disability, or how much you like . • We pledge to have a friendly approach to support - your emails and GTribe messages will not be answered by mindless corporate drones, but by real people who care about you and the GTribe global community.